Entrepreneurs Affirmations: – Many of us did not have formal training and enough MONEY when we started working. At that time, we felt unworthy and unlucky. Just working hard in life is sometimes not enough. Adding to hard work and luck, we want something else as well. I strongly RECOMMEND these Entrepreneurs Affirmations for all those new and old Entrepreneurs who want to grow faster in life. Just focus on your Aim and Chant all Entrepreneurs Affirmations once in a day or you can watch this Entrepreneurs Affirmations Video once a day with full focus. These powerful affirmations for Entrepreneurs can help you to achieve your desired future soon. I am sure that these Entrepreneurs Affirmations will soon become your reality. 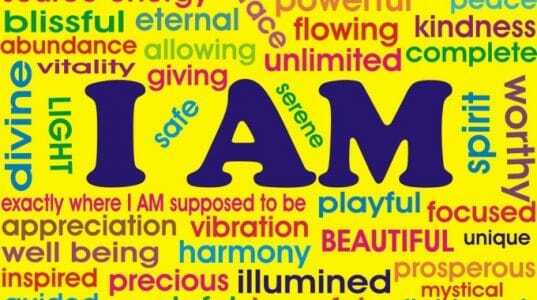 After using these Entrepreneurs Affirmations, within a month or two your life will take a complete turn. Many new opportunities will be unlocked in front of you, which will ultimately give you the desired position in your professional life and take you to heights along with financial growth and freedom you have ever dreamt of. These Entrepreneurs Affirmations will help you to open new doors of success. 1. My Business is Running Successfully For My Financial Freedom. 2. I can pay for my debt & have money left over for my Future. 3. My Ideas, Thoughts & My Plans Attract Success, Abundance & Prosperity. 4. Successes, Achievements & Good Fortune Flow Towards Me Like a River Flood. 5. Every Step I Take Leads Me Towards Opportunities & Advantages. 6. I have Positive Mind & I Rise to the top. 7. I am a Role Model of Success & Triumph. 8. I am a Magnetic & Dynamic Person. 9. My Personality is Radiant with Success, Confidence & Certainty. 10. I always have more than Enough Money To Fulfill My Desires. 11. Rain of Surprising Money Falls Simply Onto Me. 12. I Attract only Rewarding, Pleasant & Favourable Situations. 13. I Receive Money Just by Thinking. 14. My business is Perfect for Me. 15. I am a Success Magnet & I Succeed With Ease. 16. My self-belief supremacy is in any Business Setting. 17. I have Extreme Passion about Increasing My Business. 18. My Wealth is Increasing Every Day. 19. I Boldly Sell My Ideas. 20. Whenever I Open a DOOR, Opportunity Appears Before Me. 21. I am Motivated & have the Power To Achieve Anything. 22. 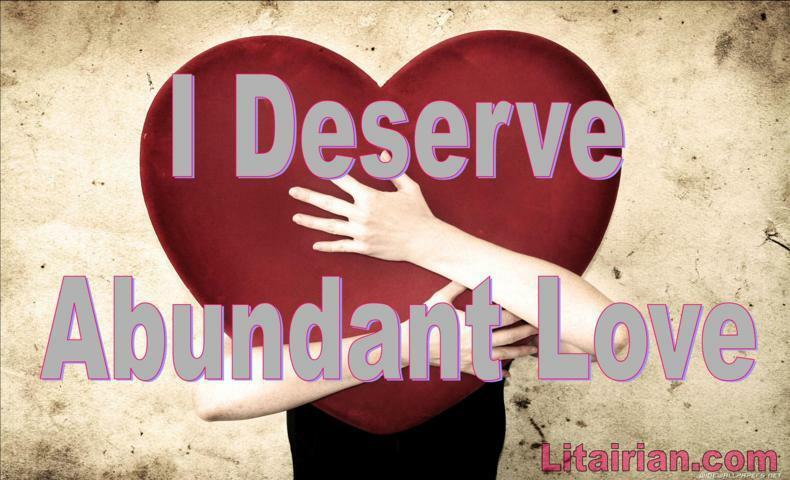 I Deserve all Good Things in My Way. 23. I Do the Most Incredible Things & Always Move Forward Enthusiastically. 24. I am Always in The Right Place At The Right Time. 25. Money is Flowing to Me & My Income is Constantly Increasing. 26. I am Becoming More Successful Business Person Each Day. 27. Each day I am Open & Receptive to New Avenues of Success. 28. I am World’s Best Entrepreneur. 29. My Business has Reached at World’s Top 10. 30. I Drastically Increase My Sales. 31. I always Choose a Catchy & Descriptive Name for My NEW Products. 32. My Business is very well Organized therefore Customers can find what they are looking for Easily. 33. I have Grown My Own Start-Ups into Multi-Million Dollar Businesses. 34. I have the Mindset of an Amazingly Successful & Resourceful Business Owner. 35. I Prosper in any Economic Situation. 36. I Frequently Allow My Booming Business To Manifest in Perfect Way. 37. I am in Tune With the Latest Trends in My Industry. 38. My Business Offers a Superior Service & Products & Adding Value to the Community. 39. I have a great SUPPORT TEAM of Nice, Positive & Wealthy People. 40. All those working in my corporation & foundation are Honest, Sincere, Cooperative, Faithful, & Full of Good Will to All. 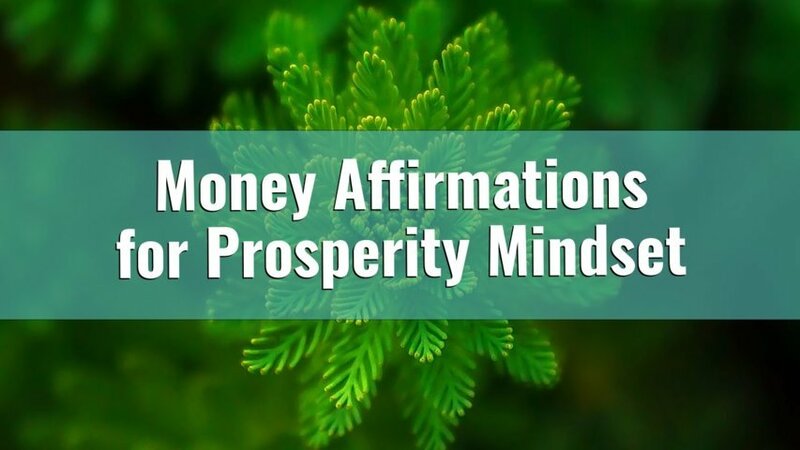 You can also use Best Money Affirmations and Count Switchword for Quick Money Manifestation. And never miss reading 15 points before start affirming. You don’t need to chant any of the above-mentioned affirmations if you are a VK user because the use of only Total Wealth Serum can fulfill all your worldly desires. You can watch above video and chant Entrepreneurs Affirmations with watching video for best results. If you have any experience regarding of this Entrepreneurs topic or if you know any other have any affirmation regarding Entrepreneurs topic, please feel free share with us in the comment box below. We will be pleased to read your words on this Entrepreneurs Affirmations topic. If you liked this post, would you consider sharing it or forwarding it? I write the 40 Business entrepreneur affirmation on paper and Request VK to activate this written affirmation for my business,and keep it for 30 mnts .This will do. Sharat sir sorry sir for asking the same question in different ways many times. In my Garments shop my daily sales never exceed more than 2k or very rarely it’s 3k.Its been 2yrs it’s like that . Sir can you guide me so that my daily sales exceeds more than 5k daily. Sir we can write all the 40 Affirmations of entrepreneur and read it out. Sir do we have to repeat all the 40 affirmations of Entrepreneur daily or we can select a few. 1. Thanks to resolving of conflict with someone. 4. Thanks to hubby for feeding me yum grilled sandwich. 5. Thanks to my body for strength and courage. 6. Thanks to great feedback and appreciation from onshore for me. 7. Thanks to mail announcing my promotion and great salary increment with it. 8. Thanks to manager and seniors for confidence and appreciation. 11. Thanks to healings continuously from my end and instant results with it making me glad and keeping me motivated. 12. Thanks to Baba for been with me always and blessing me always. 13. Thanks to Baba for listening to me whenever I call. 15. Thanks to my cells for perfect functioning. 16. Thanks to perfect health of me and my near and dear ones. 18. Thanks to my promising career. 19. Thanks to bank accounts for keeping my money safe and always increasing exponentially. 20. Thanks to my attitude of gratitude. 22. Thanks to my analytical skills to use it at right places. 23. Thanks to healing for providing me clean, clear and glowy face without any marks. 24. Thanks to my womb for carrying our baby well. 25. Thanks to my normal delivery and delivering healthy and wealthy baby. 26. Thanks to me for doing excellent work on my ridley plan and receiving excellent feedback from peer reviewer and consultants. 27. Thanks to hubby for gifting me diamond solitaires earrings if atleast 1 karat each. 28. Thanks to us for been mature enough to handle each and everything well. 29. Thanks to hubby for trust, love, confiding and sharing each and everything. 30. Thanks to Sir for been in our lives. 1. Thanks to the time I get to write gratitudes. 2. Thanks to my interviewer and interviewee for ease and comfort. 3. Thanks to sir for his time and effort on us and explaining us everything logically for us to make sense and understand it properly. 4. Thanks to hubby for movie and food which we enjoyed thoroughly. 5. Thanks to my confidence and dealing with people softly and aptly. 6. Thanks to Sai baba for keeping me grounded and fulfilling my desires. 7. Thanks to Baba for darshan every Thursday to me and my family. 8. Thanks to mail for promotion and increment letter. 9. Thanks to great news coming my way each day. 10. Thanks to my analytical skills for analyzing well where it is needed. 11. Thank to my reproductive system. 12. Thanks to Almighty for His blessing son me and my family always! Thank you very much sir. I have been watching your videos for Abdominal cure. It has magically helped me. And also i am watching other videos such as cervical spondilities and vericos veins it has helped me a lot. Can i have a switch word to get the stuck money from a party. It is stuck past 4-5 yrs. and he is not willing to pay. Even he has taken a stay in the court. Me and my family is suffering a lot. Plese help me. It is a very big money.